© Kennedy Baker. All rights reserved. 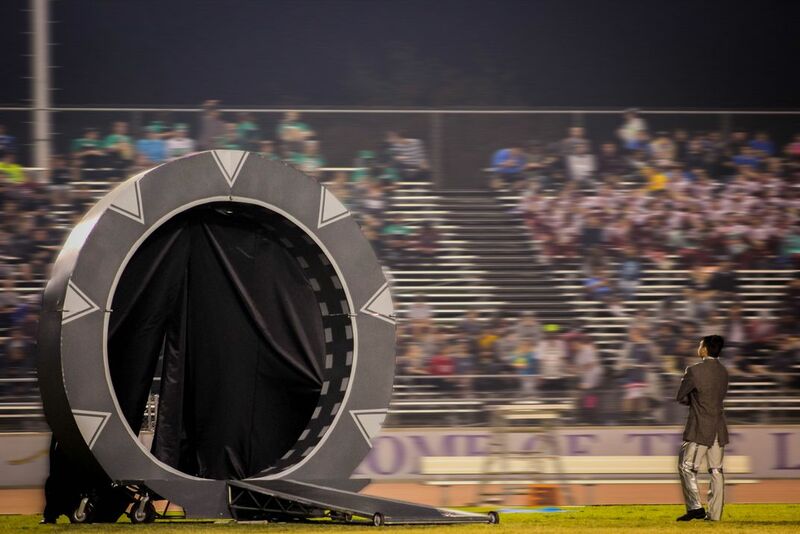 A prop of a portal that a local high school marching band had as a part of their show one year. 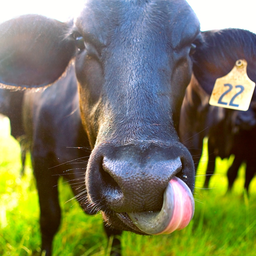 Date Uploaded: Nov. 28, 2018, 6:32 p.m.